A building block for bigger bucks. Antler King® Attractant is blended of carefully selected forage plant varieties and/or grains and proteins chosen for their incredible power to attract. 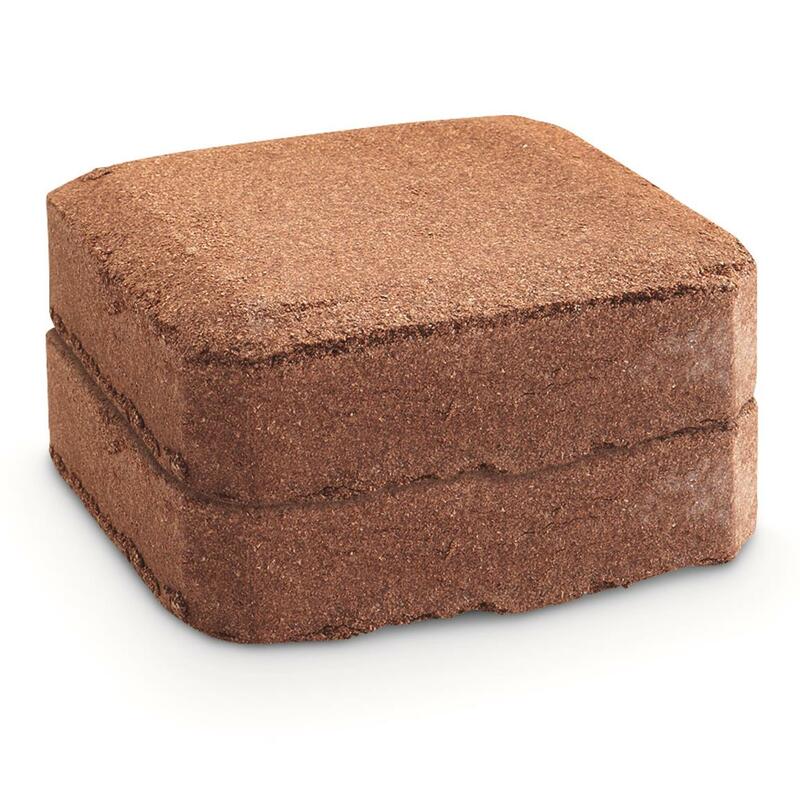 Three times more fat energy than most other blocks on the market to promote superb attracting power and immense antler growth. A great fall attractant to give post-rut bucks the energy they need after the rut. 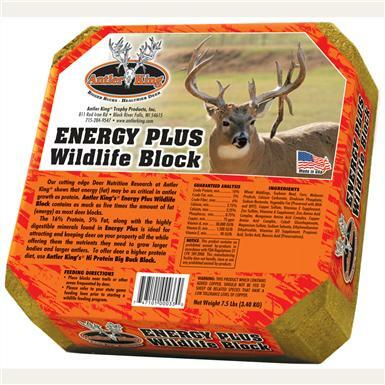 Antler King Energy Plus Wildlife Blocks, 7.5 lb., 2 Pack is rated 5.0 out of 5 by 2. Rated 5 out of 5 by Bill from Found it to be very effective for attraction & easy to carry in because its in 2 halves. Ani-Logics Braggin Rights Acorn Attractant, 6 lbs. Ani-Logics Mineral Dirt 180, Deer Supplement, 4 Lb. Attract deer to your hunting ground! Here's the dirt on promoting better herd health.